There are a few things to know before listening to Cat Power's Sun, her first original album in more than six years. Well, that's the first thing. But you also need to know that in between The Greatest and Sun, Chan Marshall went through a rough break-up, extreme financial issues, and a bout with alcoholism and mental instability that resulted in her hospitalization. While writing and recording the self-funded Sun, she played demos for a friend who told her that it sounded like "depressing old Cat Power." Marshall stopped working on the album for eight months. It's impossible to listen to this album without having what Marshall went through to make it and the kind of feelings Cat Power symbolizes, in mind. Everything is in context -- even the fact that the album is named Sun is a surprising new direction. 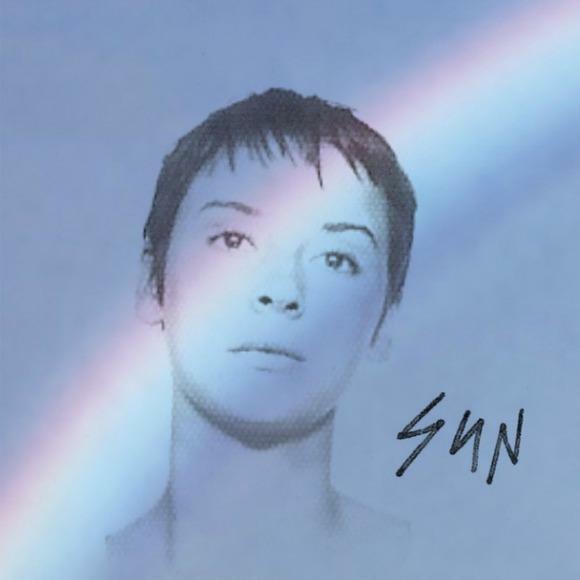 Right from the first second of the lead track "Cherokee," Sun sets itself apart from the rest of the Cat Power catalog. A guitar in high reverb, simple percussion, and a careful piano line back Marshall's layered vocals -- this is not a one woman show anymore. After the chorus, "Cherokee" is out of piano bar land and into Zero 7's territory. The following tracks are equally diverse and intriguing -- the ominous electronics of "Sun," menacingly twisting the line "Here comes the sun;" the album's lead single, "Ruin," a cultural criticism encapsulated in music that might sound more at home on a Fun. album (when Cat Power does Fun., the results are a little better). "3, 6, 9" is a fierce, Shirley Ellis-sampling song in which Marshall looks harshly inwards at her alcoholism -- lyrically and musically it's one of the album's high points. If Sun were an EP, if it ended here, it would be a nearly flawless effort. These first four songs display Chan Marshall's talent for musical diversity, her lyrical wit and frankness, all while casting the artist in a new, brighter light -- she's way more confident than ever. But things decline with the pulsating bass of "Always On My Own." In this lull, Marshall takes on the role of spokesperson for the 99 percent, frequently touching on her desire to "live the way she wants," almost certainly referring to her financial troubles and the outside forces that pulled at her while she was making this album. To make things worse, these songs -- save for the New Wave brightness of "Manhattan" -- are single-minded and electronically dour, canceling out the album's initial momentum. It's when Marshall positively reappropriates the "live the way I want" theme on "Nothing But Time" that saves Sun's second half. The 11-minute ode, noticeably influenced by David Bowie's "Heroes," is incredibly life and hope-affirming, especially considering the singer. With the help of Iggy Pop on backup vocals, "Nothing But Time" is a declaration for Chan Marshall, so beautiful and upbeat. It feels like a breakthrough, for both the singer and the listener, and it's definitely the album's standout track. But just as the middle of the album dampens the vitality of its preceding tracks, "Peace and Love" -- an odd, pissed send-off -- undercuts the message of "Nothing But Time." The song is Rage Against the Machine aggressive, again condemning the current generation and state of things. The two completely different songs that end Sun simply leave you emotionally confused. These two polarizing impulses of hope and anger certainly make for a dynamic album, but the sudden mood swings can be a little too much. Especially when the songs of one mood are better than the others.